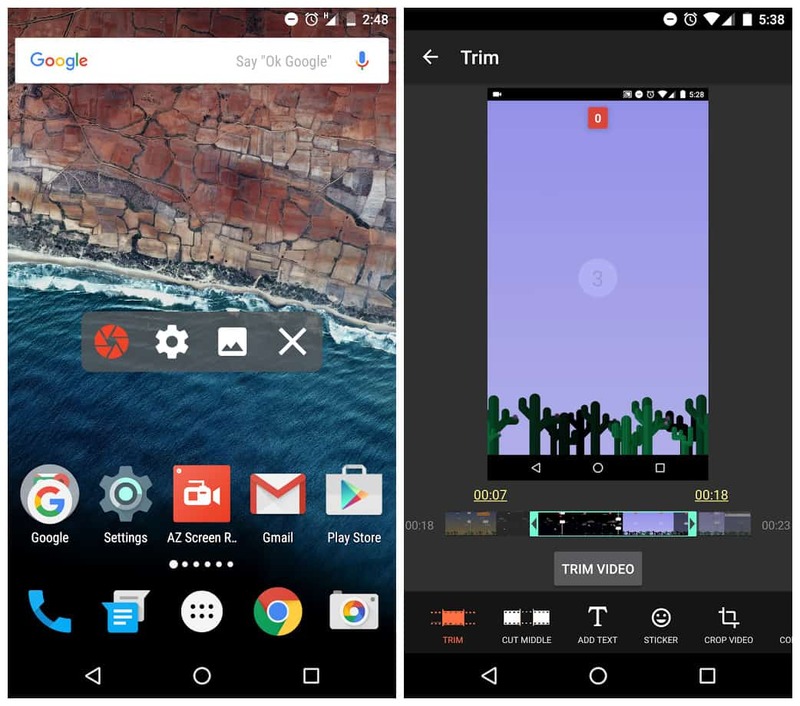 AZ Screen Recorder Premium is the best app to record the screen of your Lollipop. AZ Screen Recorder work without root access, no time limit, no watermark, ad free and very easy to use with one action to start and stop recording. AZ Screen Recorder app will let you make beautiful screencast videos by providing every feature that you need in a simple and elegant user experience design. 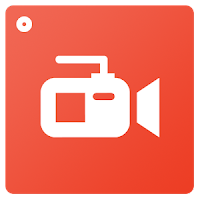 AZ screen recorder lets you record your screen to HD and FullHD videos and it is the only screencast app in the Android market that can be paused and resumed while recording. You can also record audio from the mic and it is automatically muxed into the screencast videos. That makes it very convenient to create tutorial, promotional video, comment about your game and gameplay or record video chat. The floating window always staying on top will let you snap at the exact moment on any screen. In the settings, you can enable screen touches so the people who are watching your videos will know exactly what you are doing. Additionally, there are many other features in this free screen recorder such as setting video resolution, bit-rate, screen orientation, customized timer to stop, saving directory selection, view/share or delete your recorded videos... All of them are free for you!